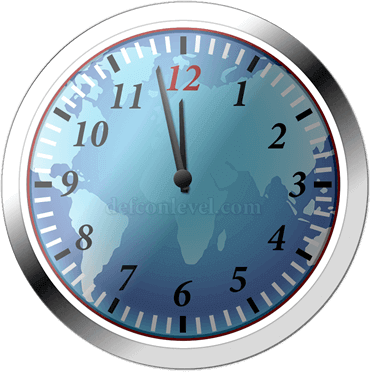 DEFCON 3 was reached on September 11th, 2001 after two hijacked planes flew into the world trade center towers, also known as the twin towers. One plane flew into the Pentagon and a fourth intended for Washington D.C. crashed into a field in Pennsylvania. The 9/11, or September 11th, 2001 attacks killed 2,996 people making it the deadliest terror attack on US soil in history. 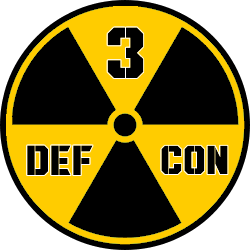 The Secretary of Defense issued an order to raise the DEFCON level to 3 with a possibility of raising it further, to alert level 2 but DEFCON 2 was never reached.